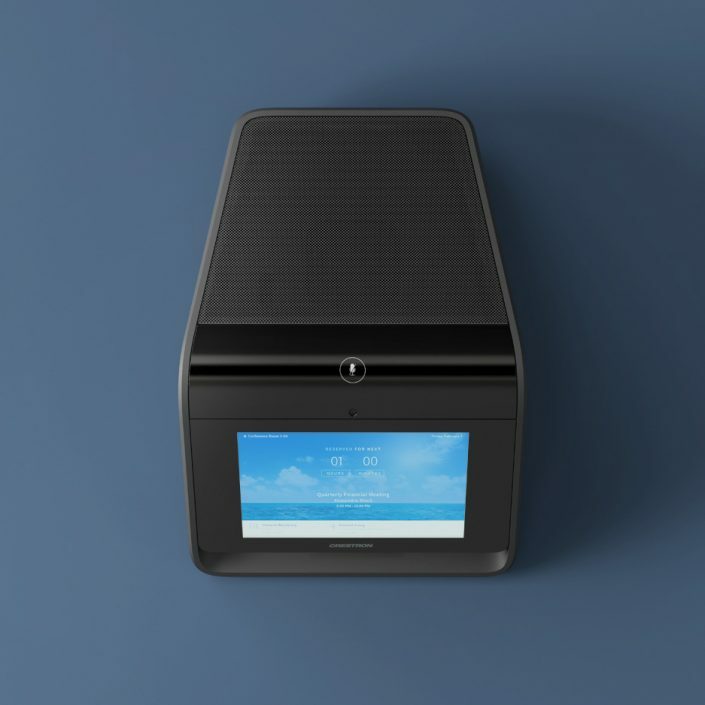 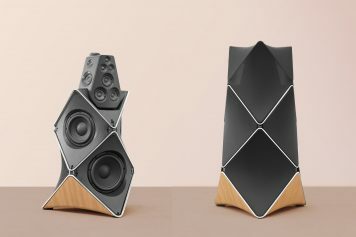 Design of a product family: Chapter two for more Lifestyle - Noto. 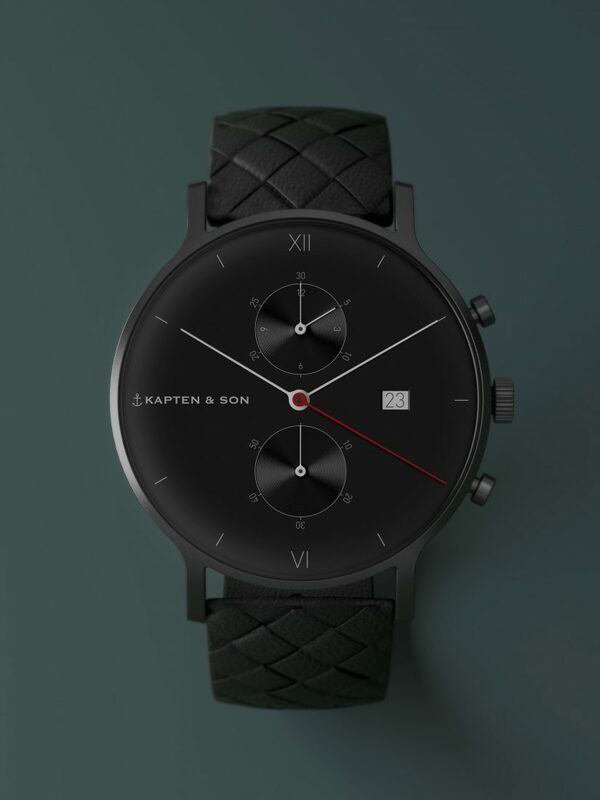 WHEN IT COMES TO THE STORY BEHIND OUR DESIGN OF THE CHRONO WATCH FOR KAPTEN & SON, IT IS AS EASY AS THIS: TAKE SOMETHING REALLY GOOD, AND MAKE IT EVEN BETTER. 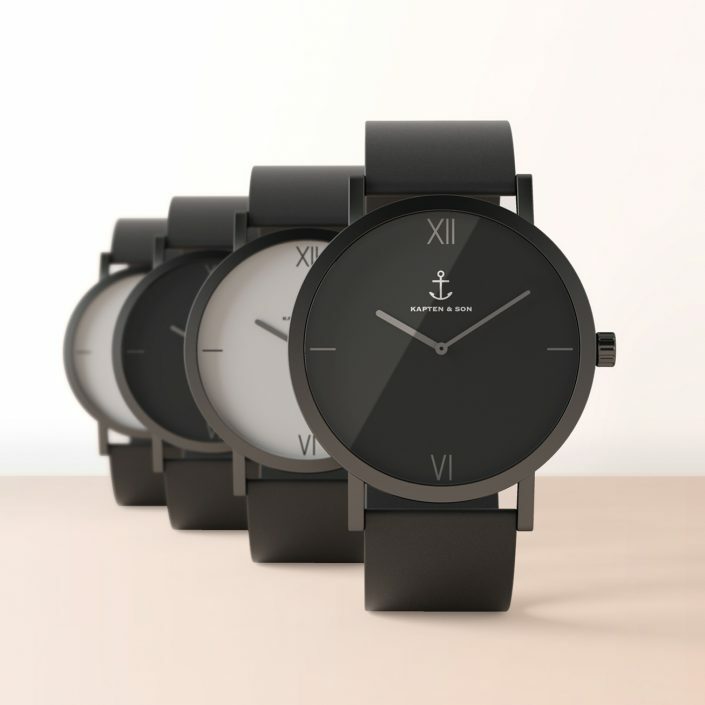 The german lifestyle brand Kapten & Son started its venture by succesfully bringing a classical, retro-inspired yet contemporary watch design into the social media channels of their target group. 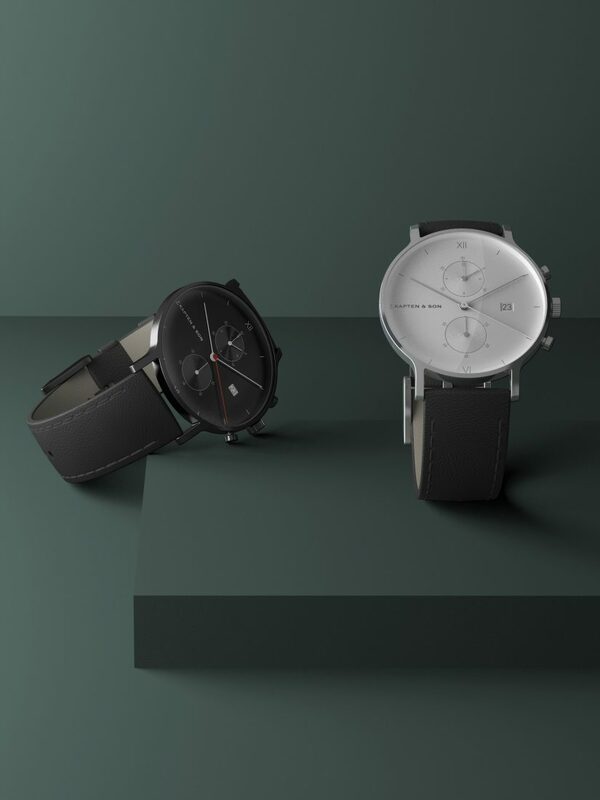 As a second pillar of their watch portfolio the Noto-designed PURE watch reserved the lower area of pricepoints, the consecutive move was to create an uspscale model, which is the CHRONO. 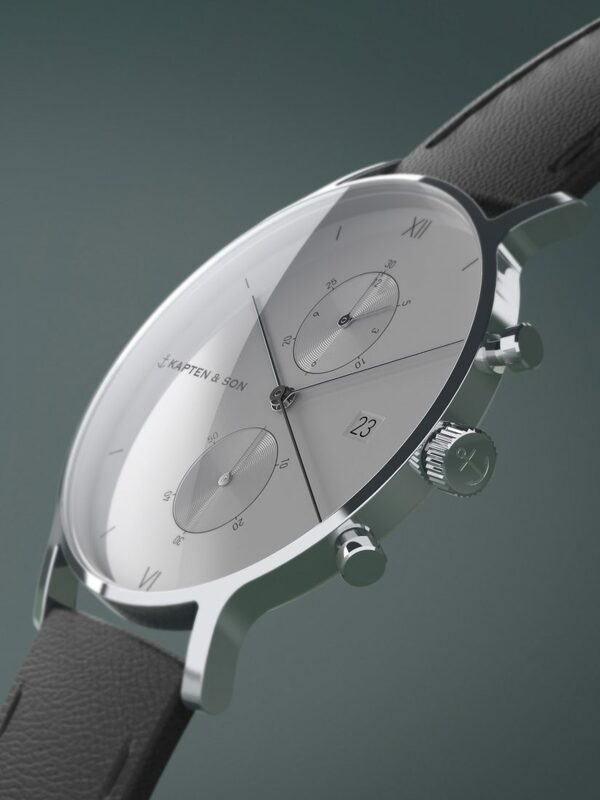 The CHRONO comes with a stop watch functionality, date display, a rich clock-face and valuable straps. 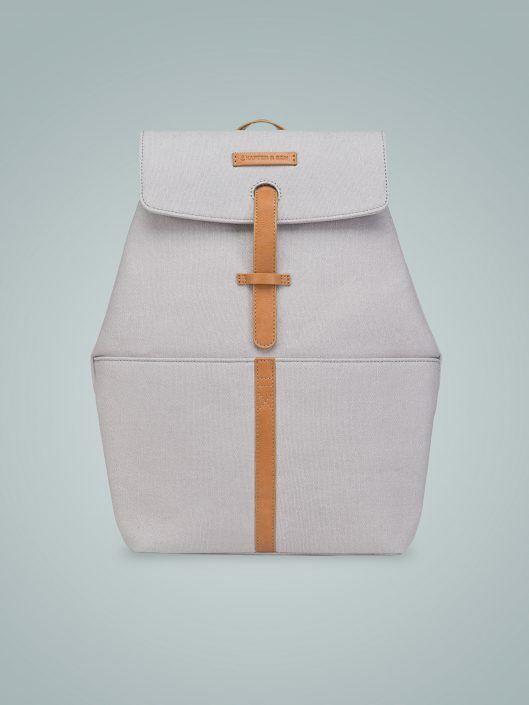 From a design point of view it is the tidy big, somehow grown-up brother of the Campus/Campina model of Kapten & Son. 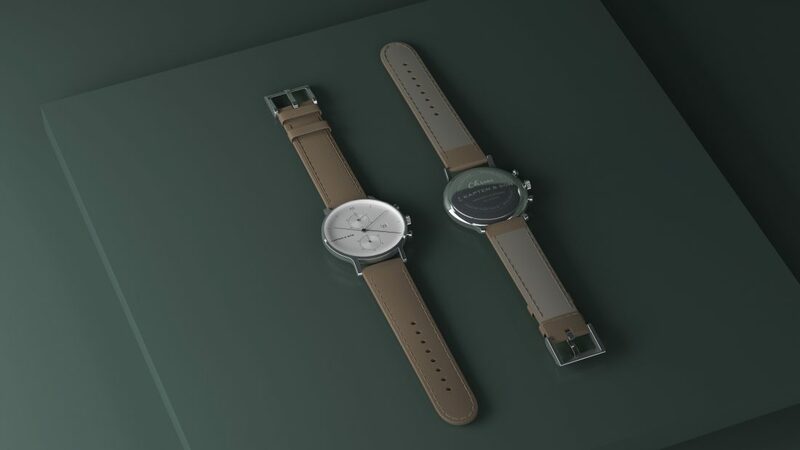 Its audience might aspire after calling a respectable timepiece their own for first time in their lifes. 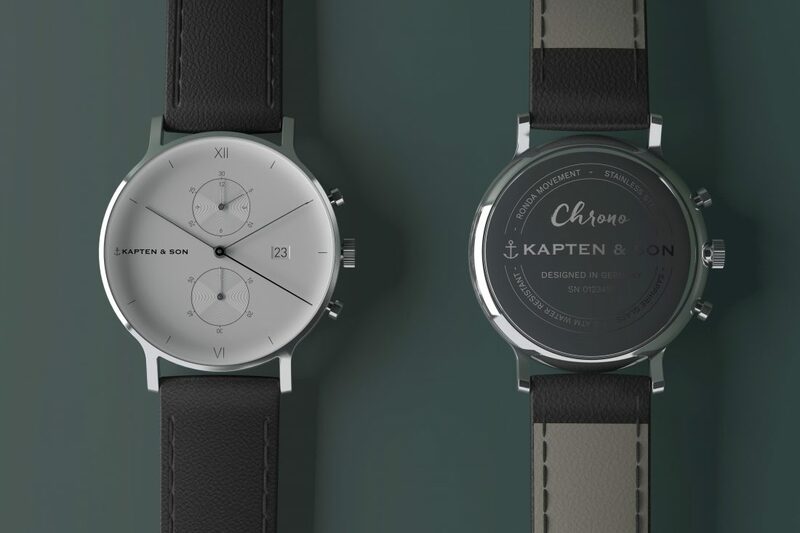 Overall the CHRONO is designed to help Kapten & Son grow their reputation as a serious watch and lifestyle brand.